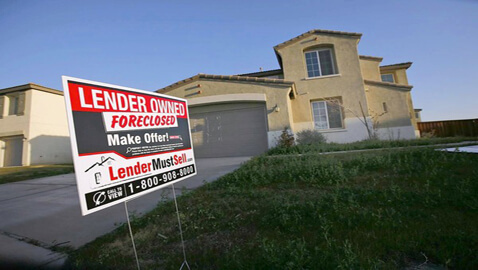 In a historic move aimed at arresting the spiraling downward slide of the housing industry five major banks entered into an agreement to pay $ 25 billion in cash to resolve this mess. However, it has raised more questions than answering them. With two states – Wisconsin and Missouri making it clear that they would use part of the allocated settlement money to offset the budget deficits that they are facing owing to the economic downturn, it is not clear how much of the money will go to its intended recipients. 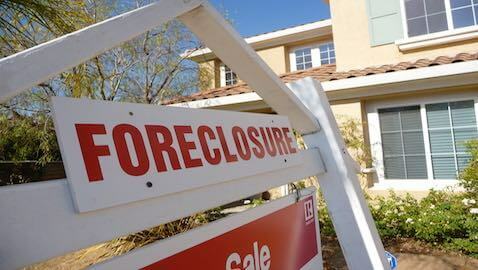 Affected homeowners, for whom the settlement was conceived and agreed upon, are fearing that other states may follow suit and they could end up getting far less than what they expected and deserved. The experts opine that the settlement is prejudiced and biased in favor of the lending banks. Moreover, the liberty granted to the lenders to fulfill their obligations within three years, can be misused and the question that is being asked, is who is going to monitor the situation, for past records show that banks have often have not met their obligations. Hence, the apprehension is not unjustified that the settlement is a blessing in disguise for the banks rather than the homeowners. Banks and their unreasonable and difficult to deal with mortgage and enforced insurance contracts at inflated rates, were initially responsible for the entire mess and now the banks can put all this behind them and under the security blanket of the settlement can prevent any deeper investigation of wrong-doing by them – the bottom line is borrowers who lost their homes to wrongful foreclosure are most certainly not going to get them back. All they will get is the peanuts monetary compensation that the banks have set aside for them. The settlement has nothing for the few borrowers, who have continued to somehow pay their mortgages on time and will justifiably feel that they have been short changed – this is being hailed as a step in the right direction, but perhaps many more steps should have been taken, if the intention was to reshape the wrongful mortgage practices and revive the housing industry and restore consumer confidence in it.